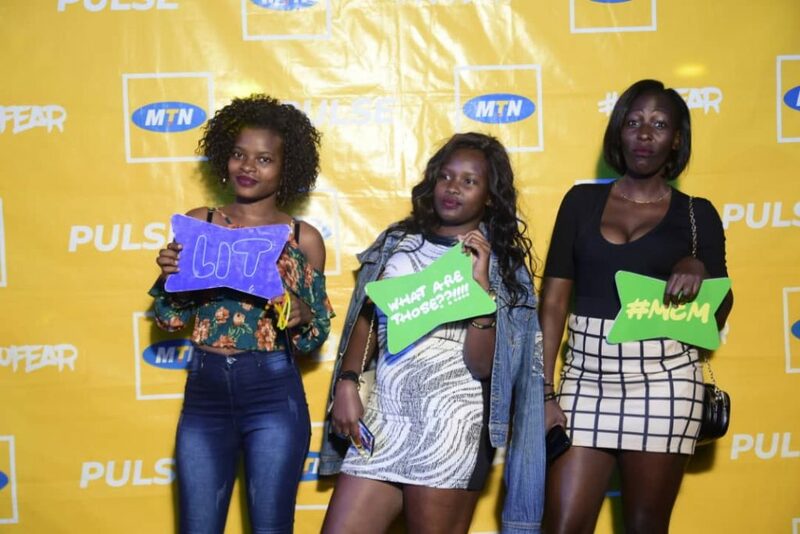 The land of milk and honey was yesterday served by MTN with the Kampus Drip Party and they just couldn’t get enough of it. 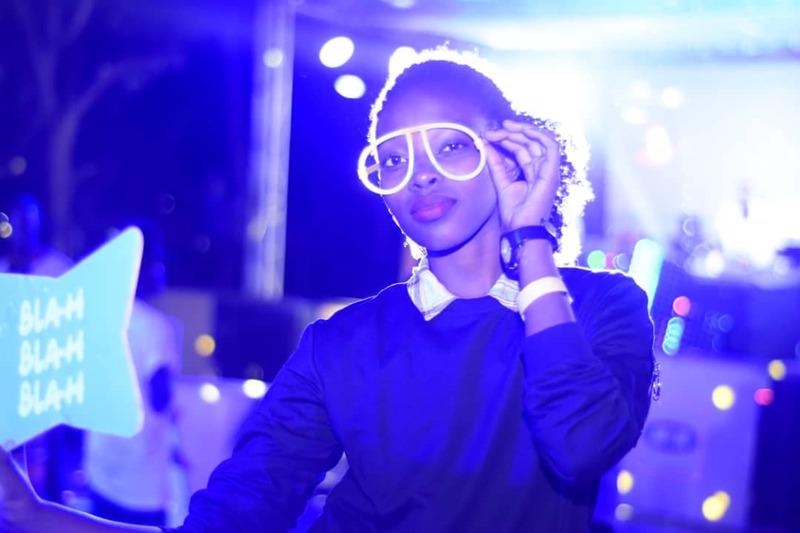 From the crazy line up of DJs to the gaming and the hotties that filled up the venue. 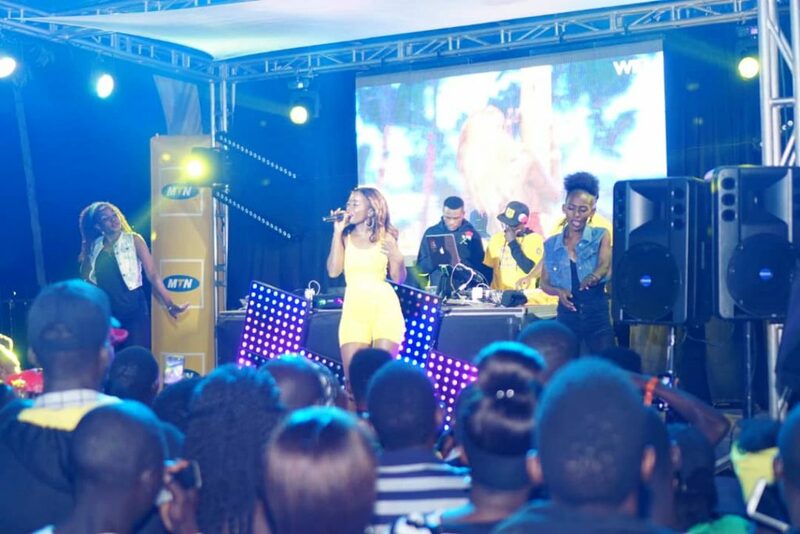 There was a crazy line up including Lydia Jasmine, Spice Diana and J-Watts. 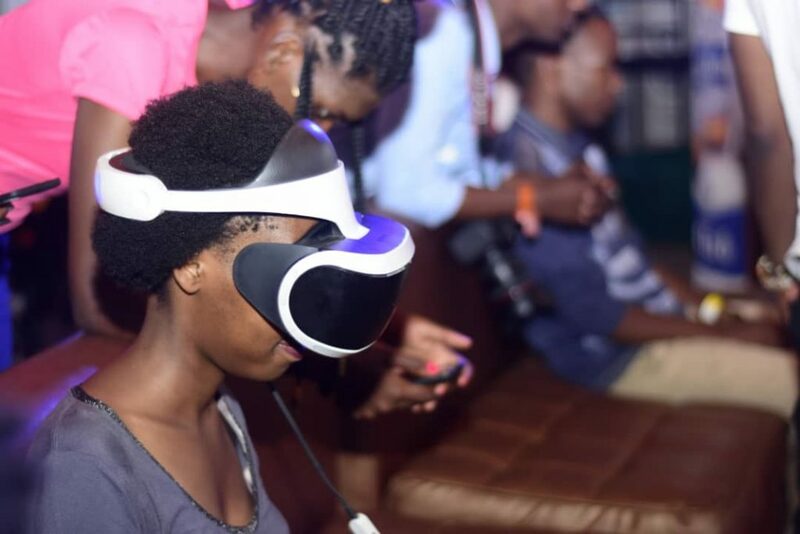 Games, virtual reality and all night mixing from the DJs. 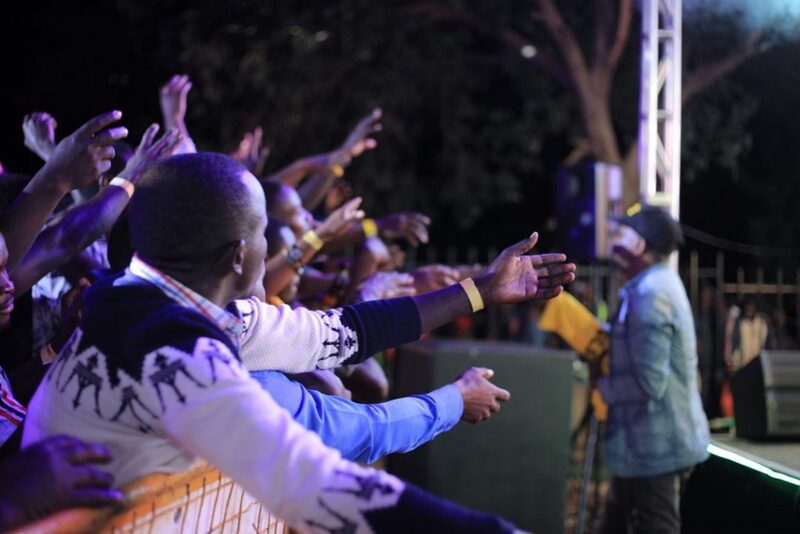 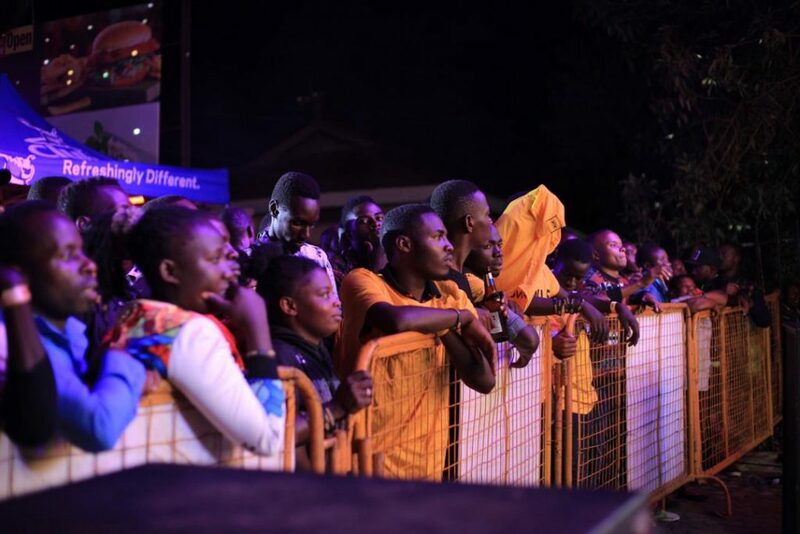 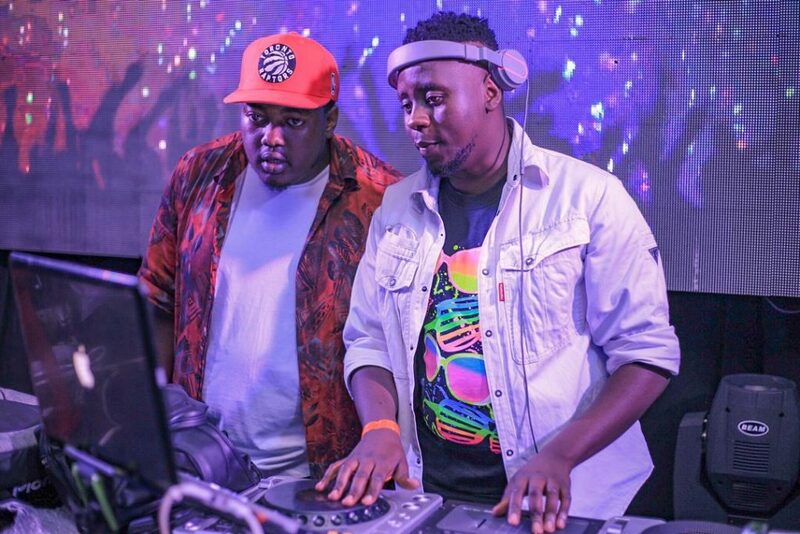 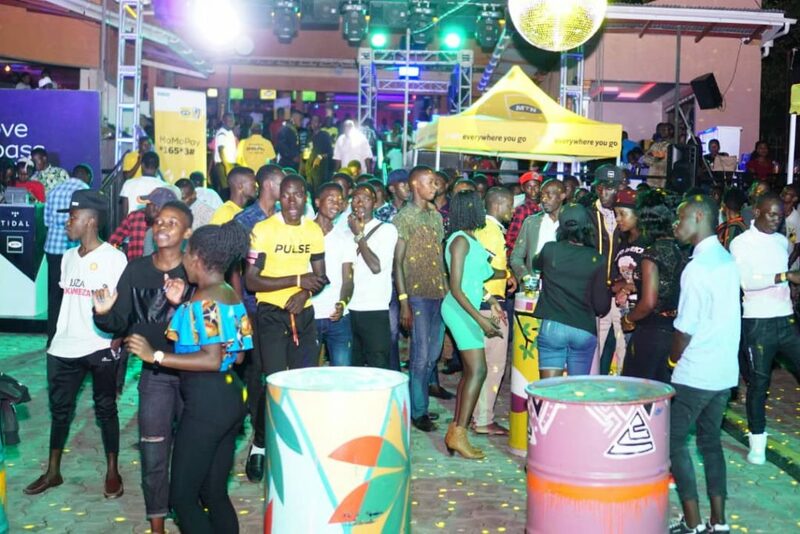 Mbarara people confessed to not wanting the night to end and having had the time of their lives. 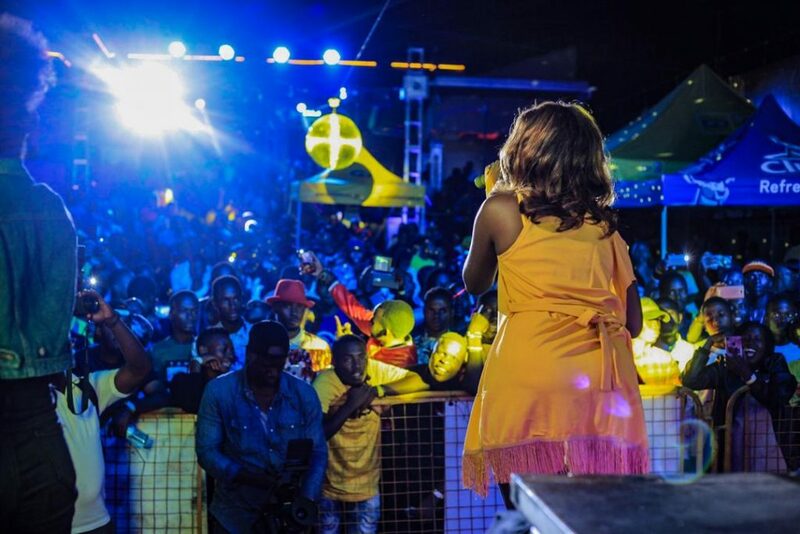 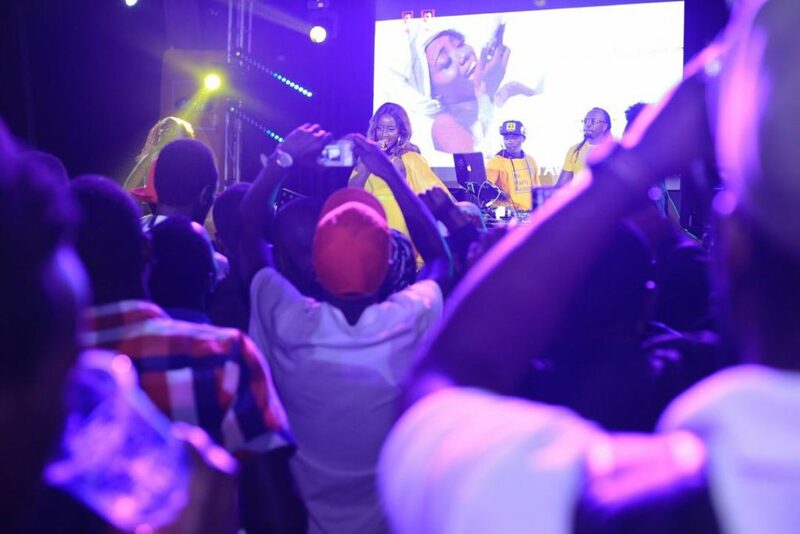 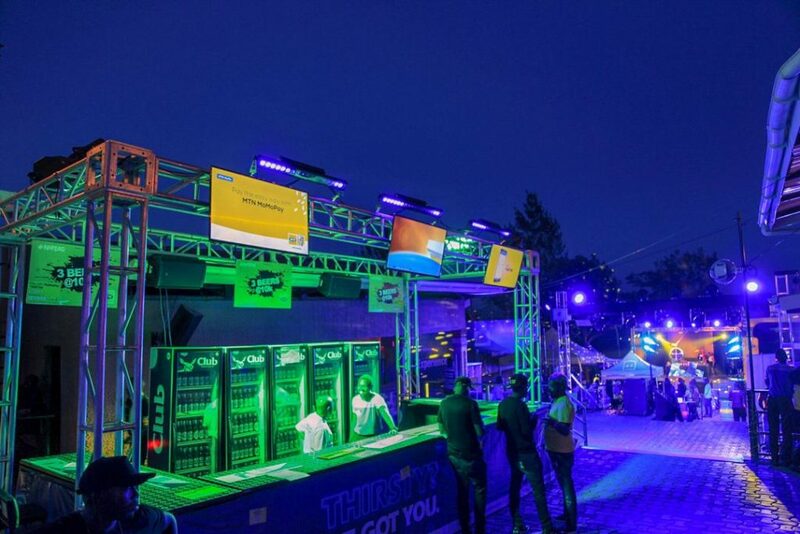 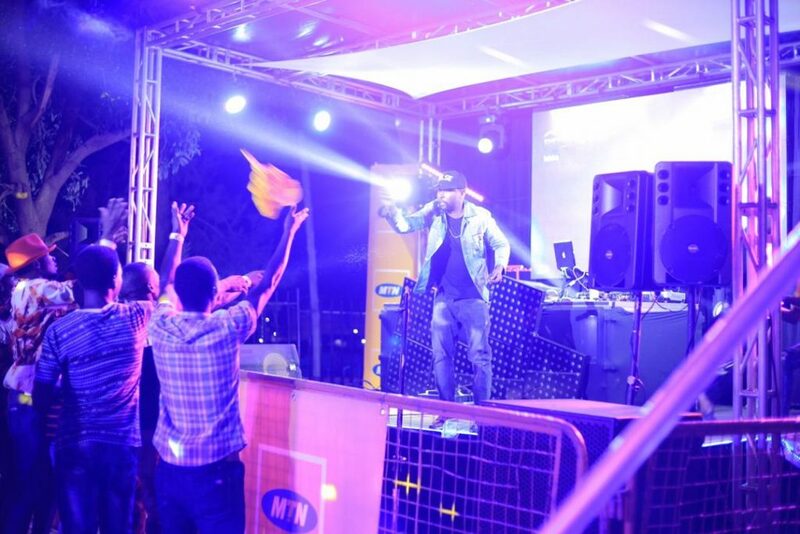 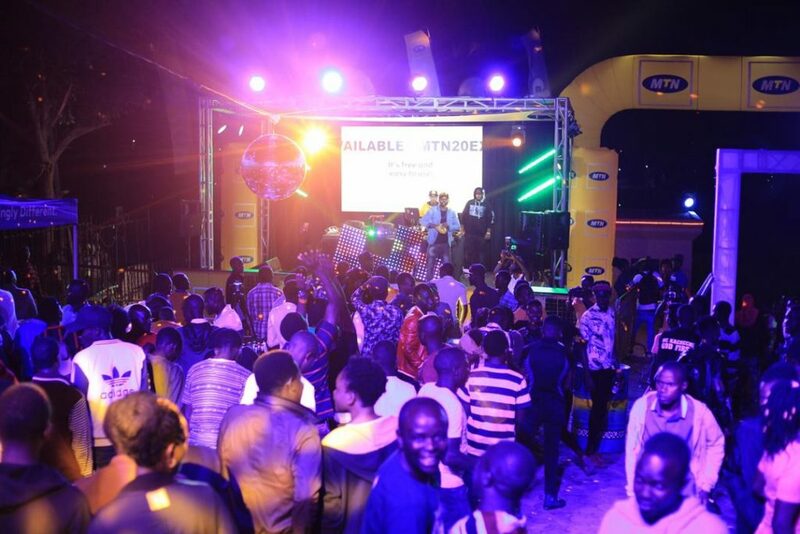 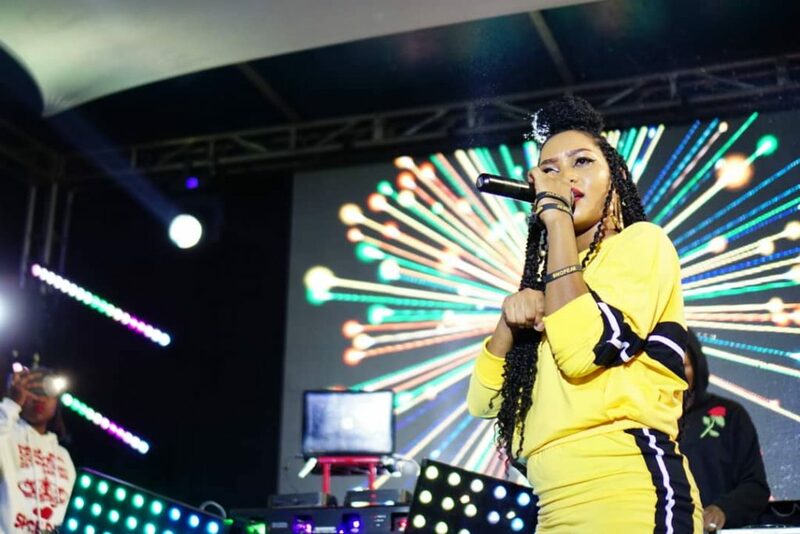 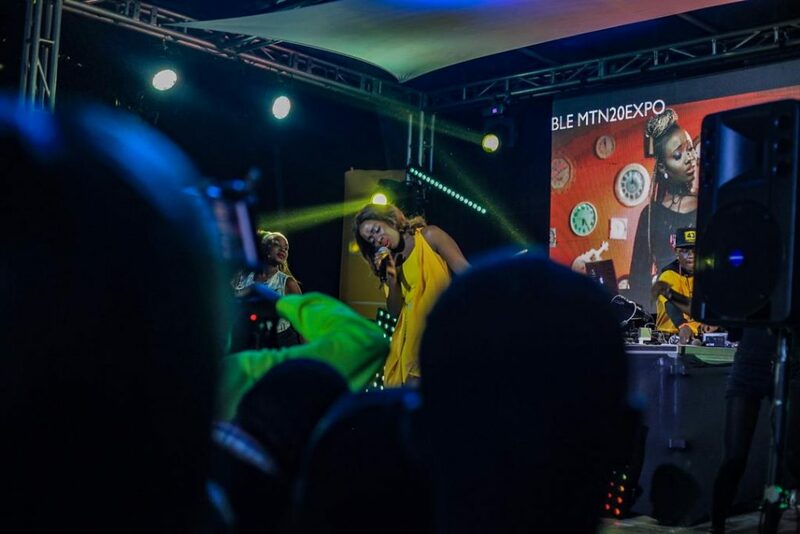 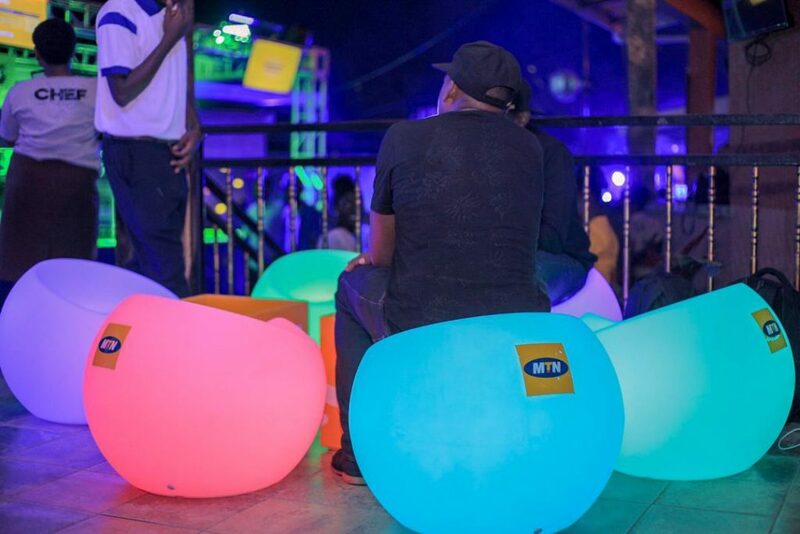 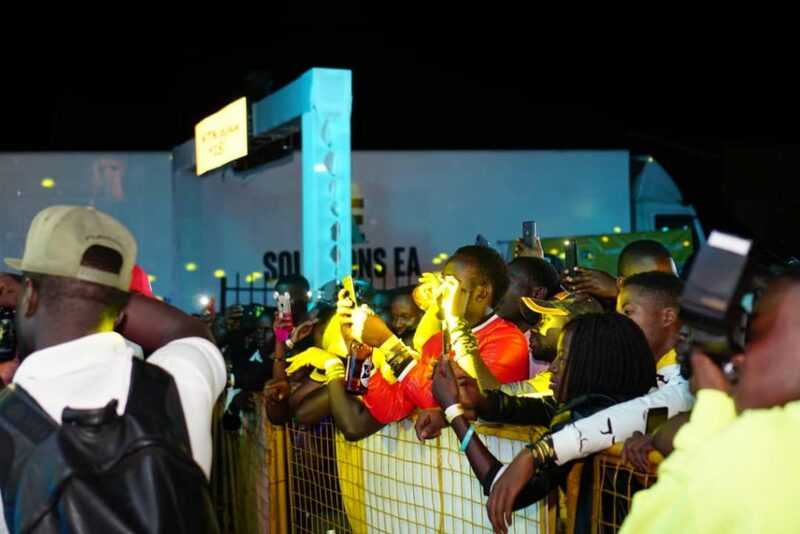 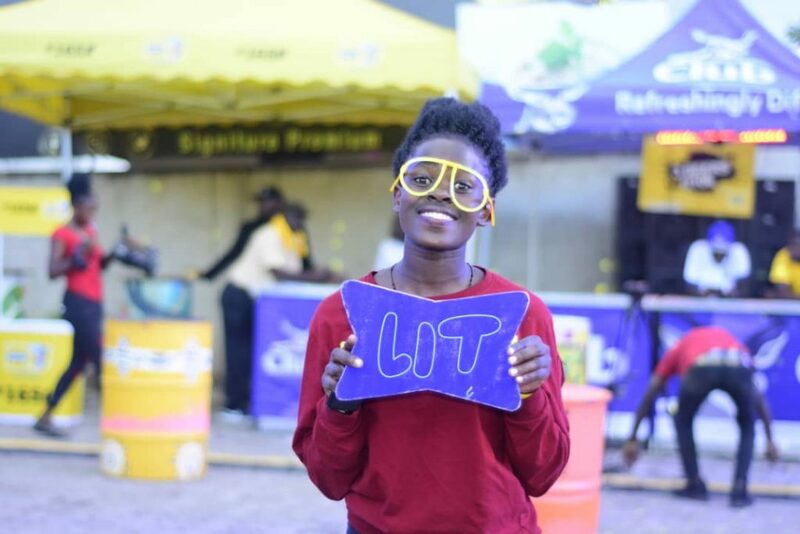 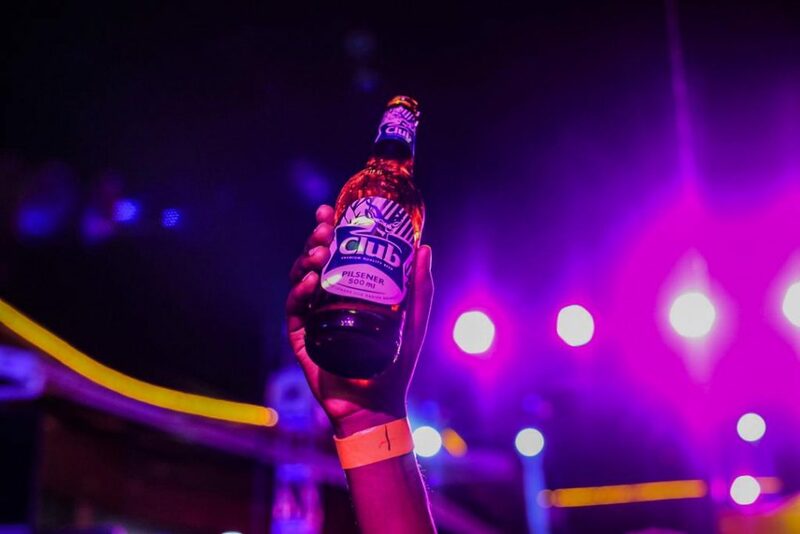 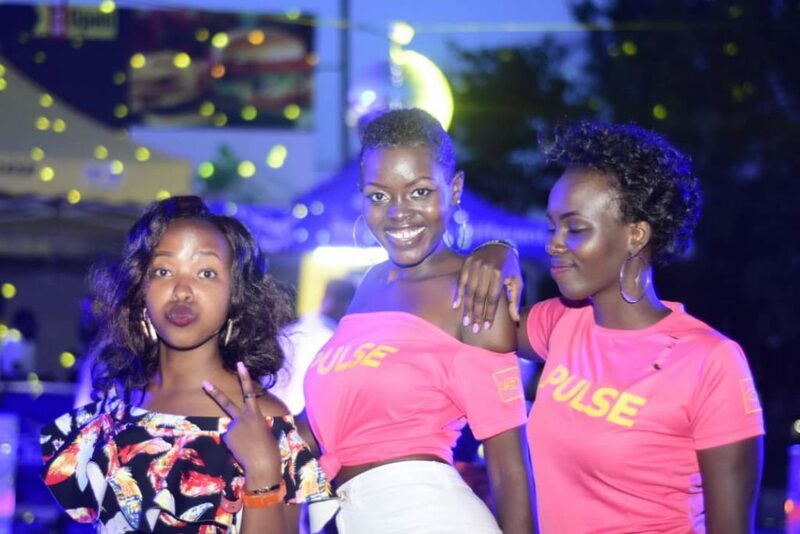 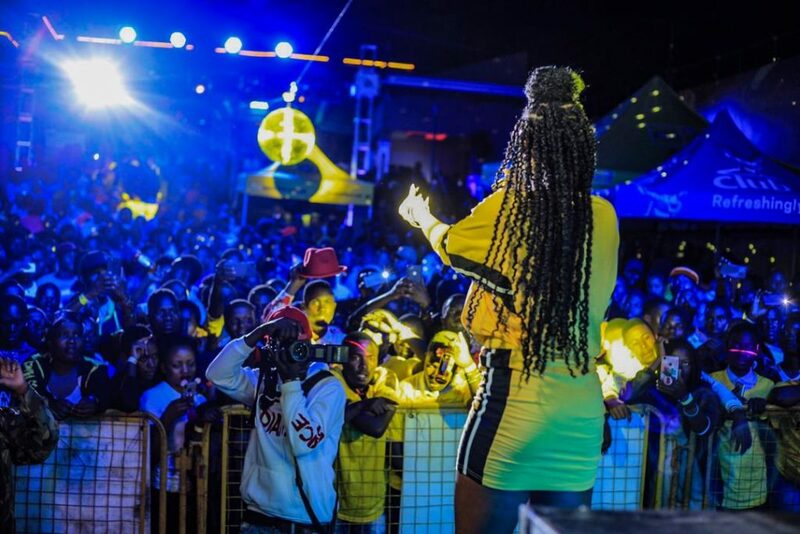 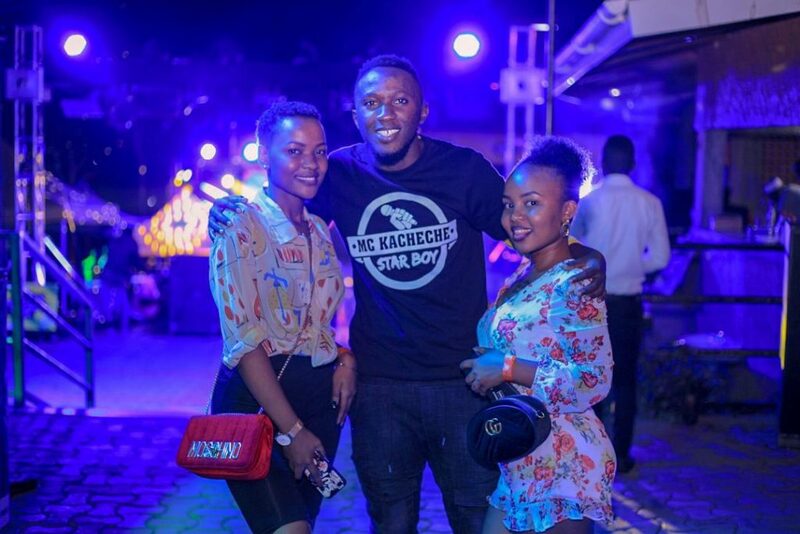 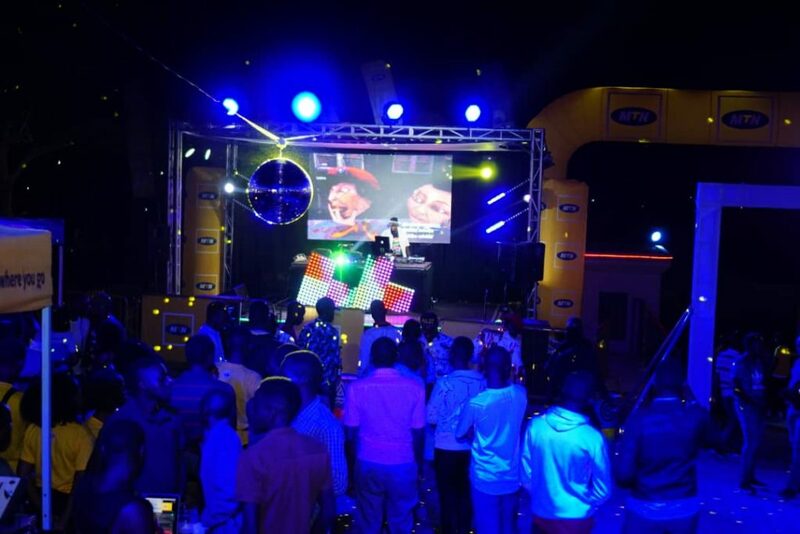 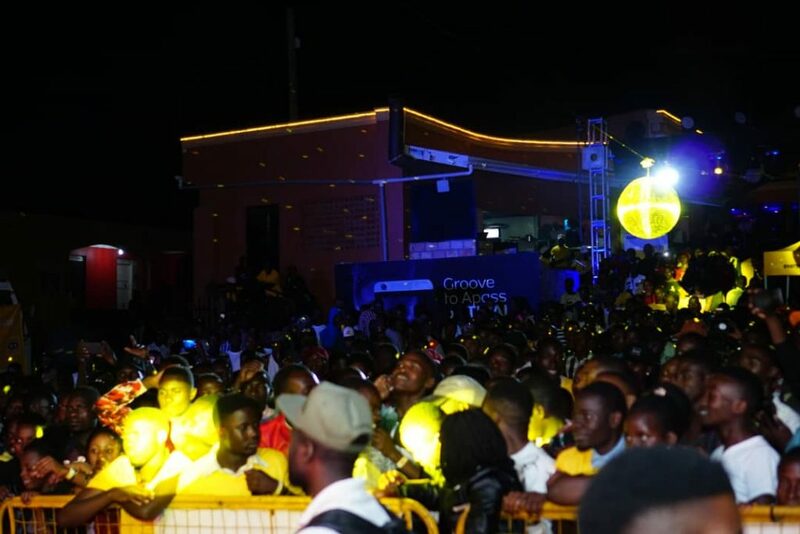 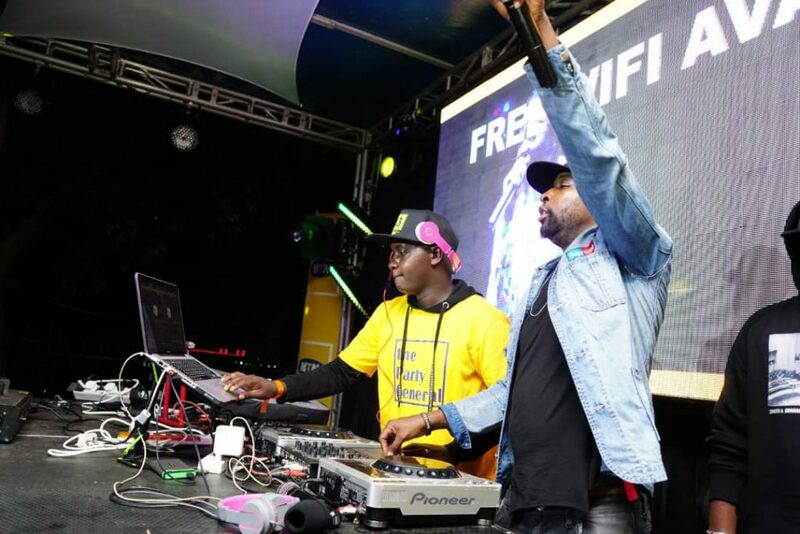 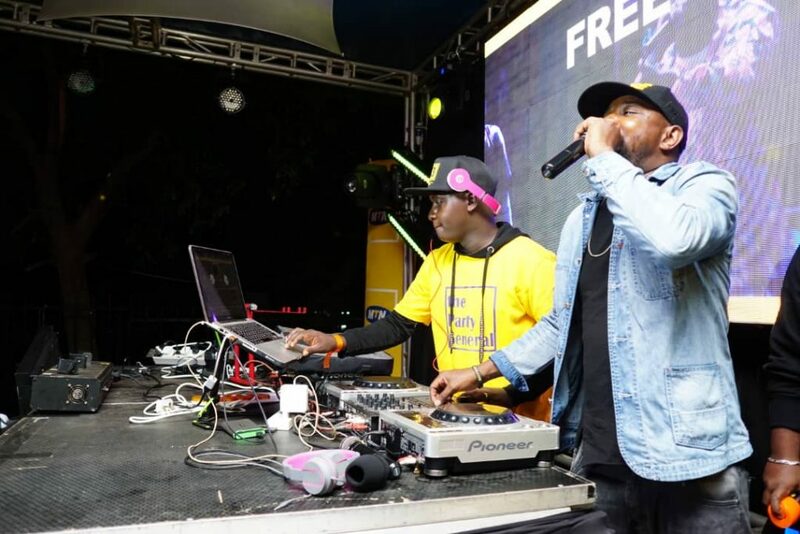 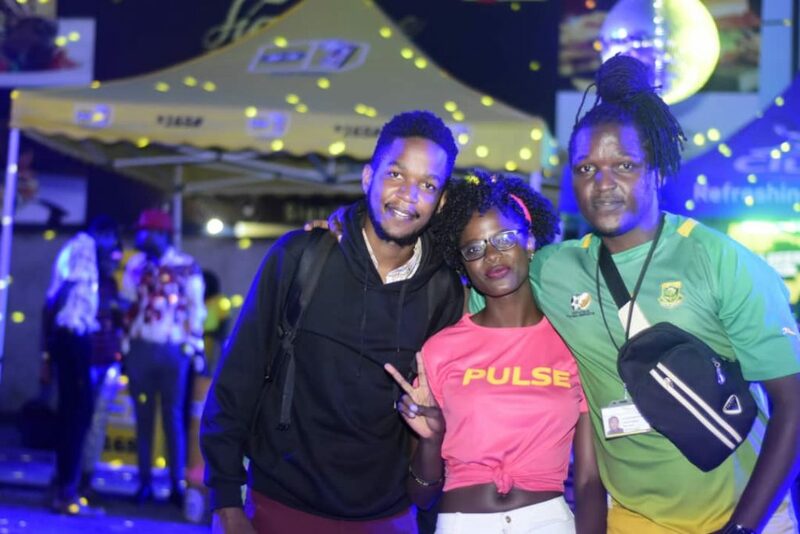 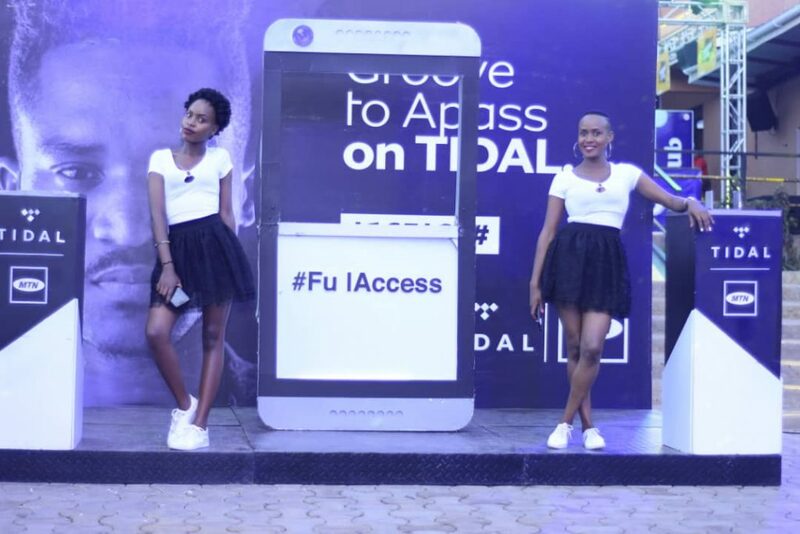 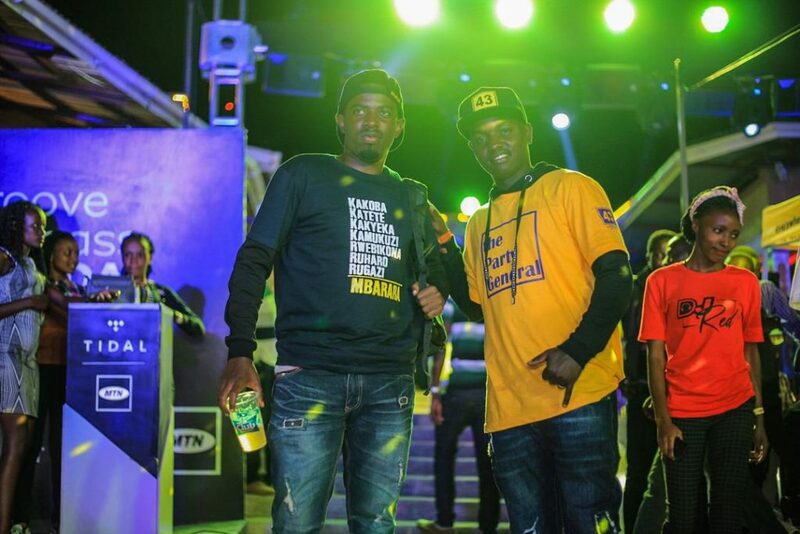 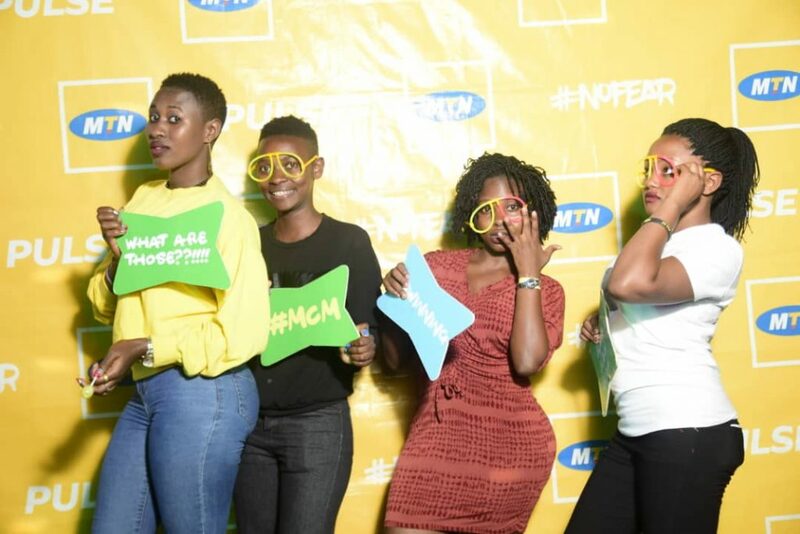 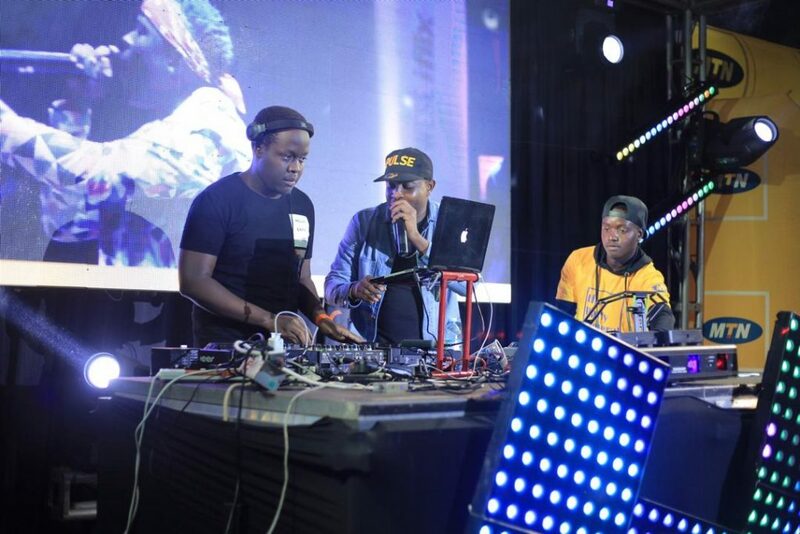 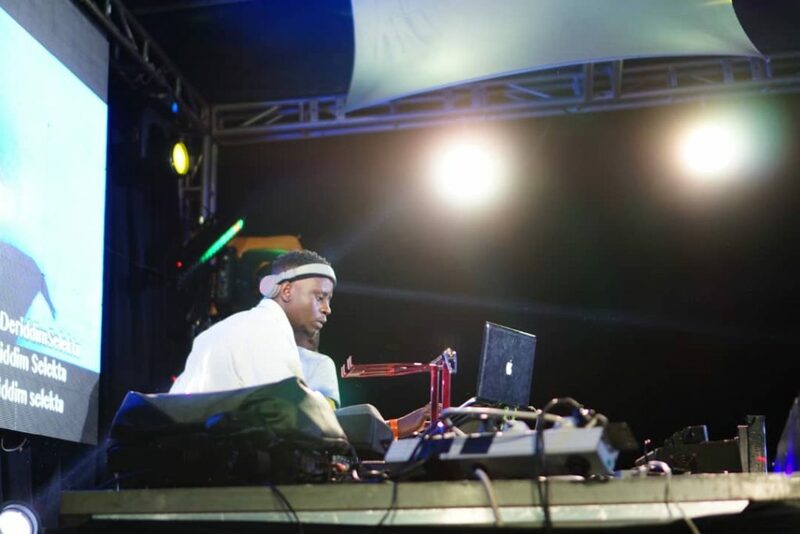 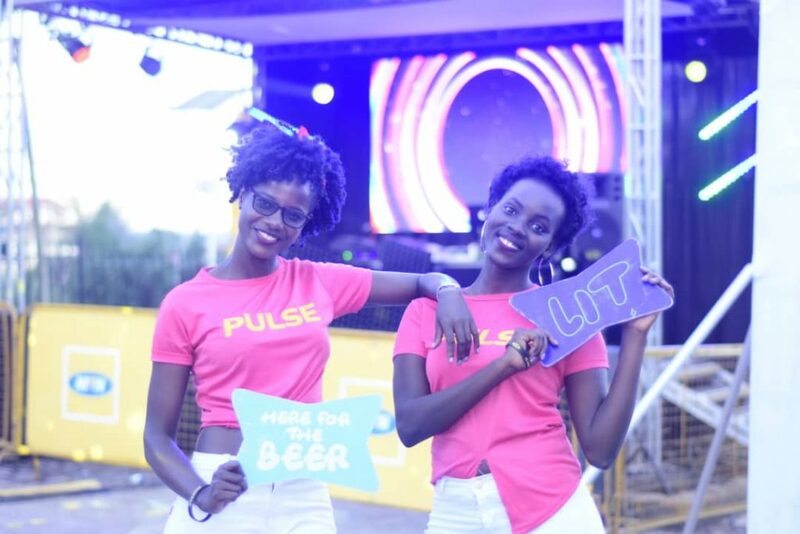 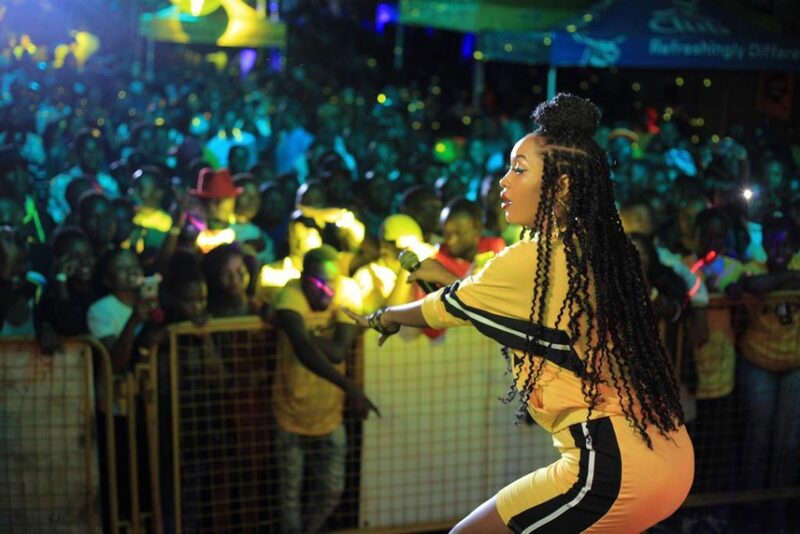 MTN Pulse also used this party to remind the people of Mbarara that there is always something for everyone on Pulse and you just need to hit *157# on your phone and get in a whole range of great stuff and discounts on very many items. 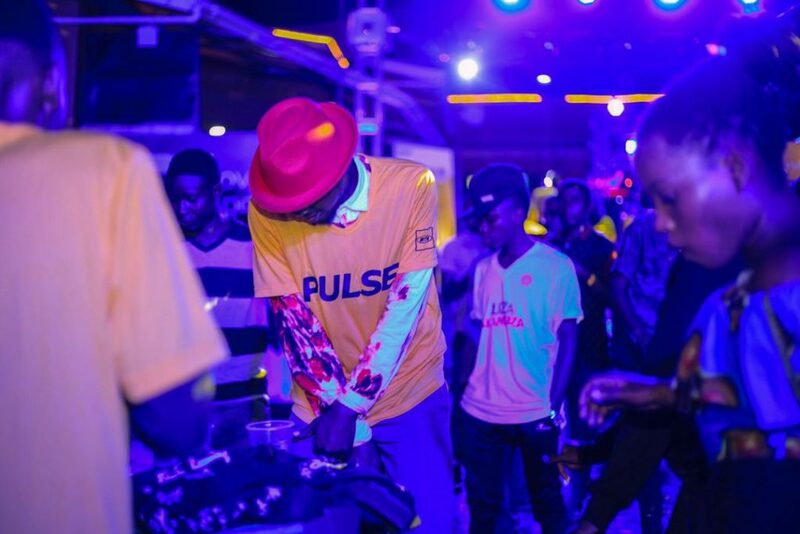 For instance did you know that MTN Pulse gives shopping discounts whenever you shop with Jumia every Tuesday? 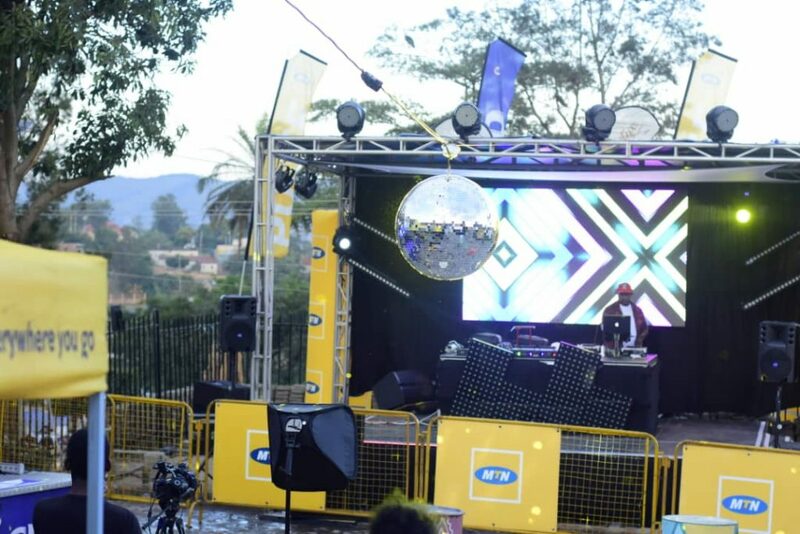 Dial *157*4# and enjoy!